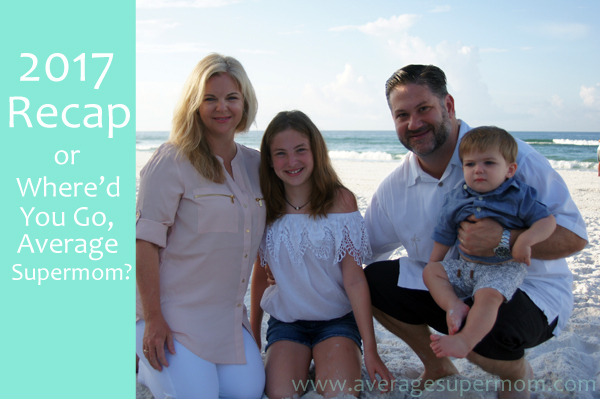 Where Did You Go, Average Supermom? 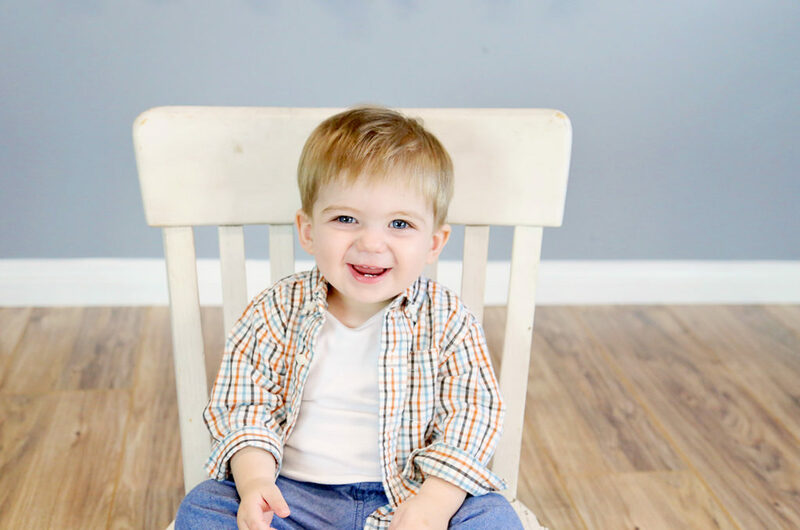 Evan had surgery to repair his obstructed ureter in early February. The surgery was incredibly stressful, but also successful. My little baby got through the ordeal like a champ and mom and dad survived, too. During his six month follow up, his urologist says things are improving, while his little kidney will never be fully normal. But it appears to be functioning, there are no more cysts, so we are now moving toward one more six month follow up and then annually after that depending on his progress. Aside from his cool scar, you’d never know he had surgery or any issues at all. Here’s hoping it stays that way. 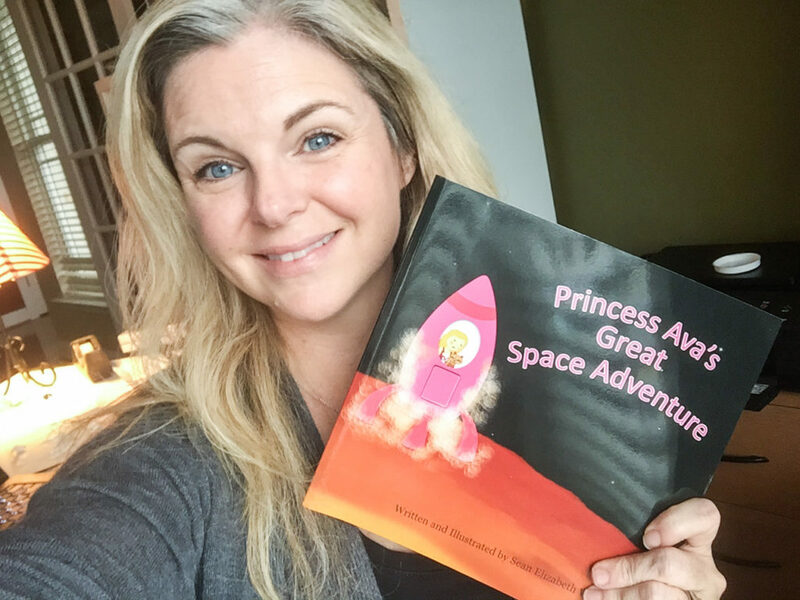 My children’s book, Princess Ava’s Great Space Adventure, is available on Amazon. Yeah, that finally happened. In late March. It was a poorly (re: not at all) organized book launch, but I put it out into the universe and checked that box finally. Only took ten years. Get yourself a copy! Because they are the ones making decisions for you when you get old or sick. Yeah. My dad spent three full months in the hospital because he fell asleep on the couch and face-planted into his hard floor. The head injury required brain surgery and being a dialysis patient, it took forever for him to process the drugs used to put him under. He also had a minor stroke and couldn’t move his hands nor speak for the better part of six weeks. Miraculously, he is pretty much back to normal. As far as normal for him goes. Chuck bid a fond farewell to his Mission Control job at NASA in May (or April?). I think it was hard for him to leave after working there since 1998. His newCh job was still with NASA, but out at the Goddard Space Flight Center in Maryland. 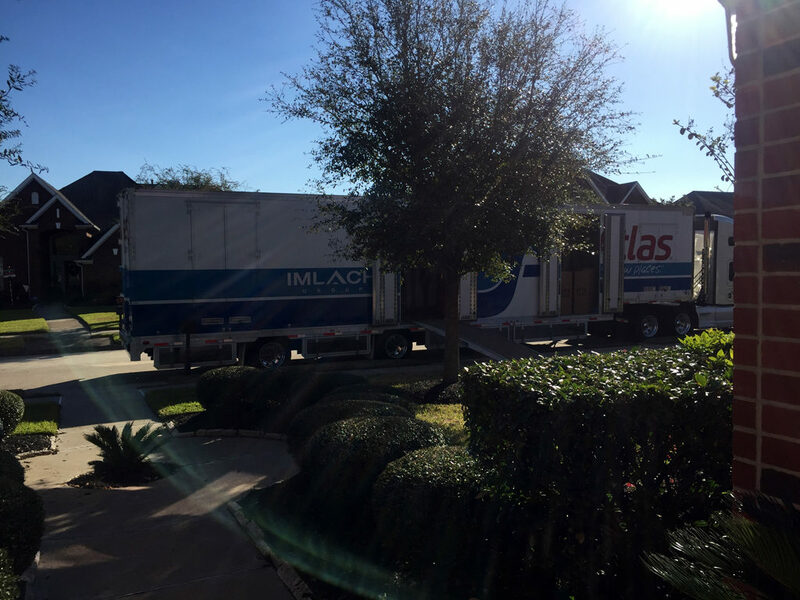 So, yeah, we were both commuting to the East Coast for work while living in Houston. More on that below. Nine months. Who does that? He started walking in March and it blew our minds. He is so freakishly fast now. Given that we both work there, we thought it may be wise to also live there. 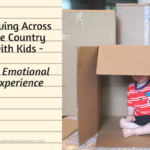 In late May, we took a family house-hunting trip to the D.C. Metro area. It was Evan’s first flight and he did reasonably well considering he just wanted to get up and GO. We looked at tons of houses and hated them all. More on that below. At this point, he had finally just given up the fight. It lasted about 15 minutes. We all piled into a row of seats on a lovely Southwest jet in June and headed to Arizona for Chuck’s mom’s birthday. It is always fun to get the family together, especially when he is one of six kids. We had fun swimming, eating, hanging out with babies and all the things that go with family events. Most of all, we survived flying with an 11 month old twice in two weeks. Lordy. 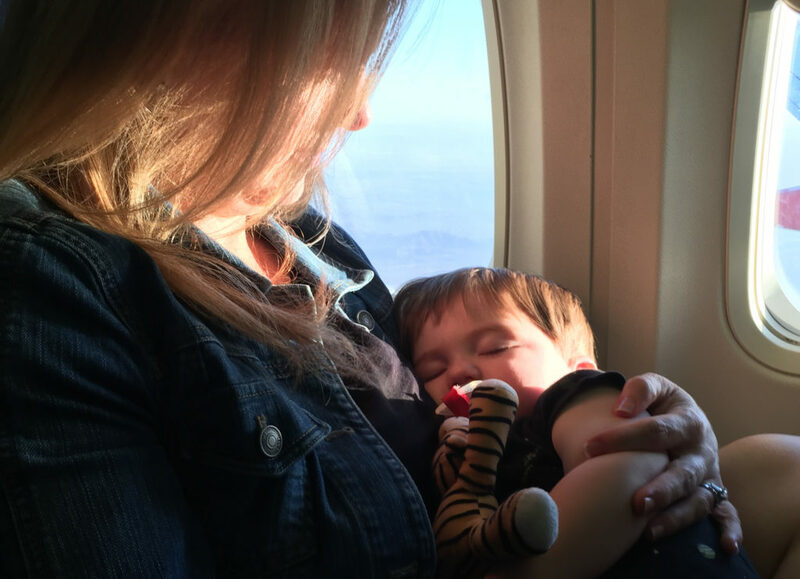 We will never fly without a way to strap him into the seat ever again. Never ever. I just … I have no words. Buzz Aldrin's face when Donald J. Trump talks about space is absolutely hilarious ? ? 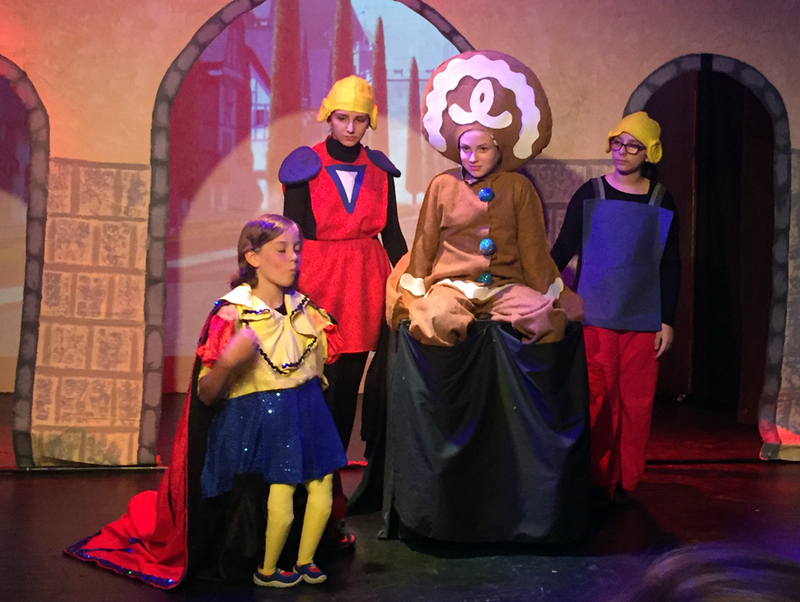 My little actress wrapped up “Shrek Jr” and shined as Gingy and Teen Fiona in August. August is a busy month for us. Our anniversary (20th in 2017!) is on the 4th and my birthday is on the 9th (not my 20th!) so we always take a trip. 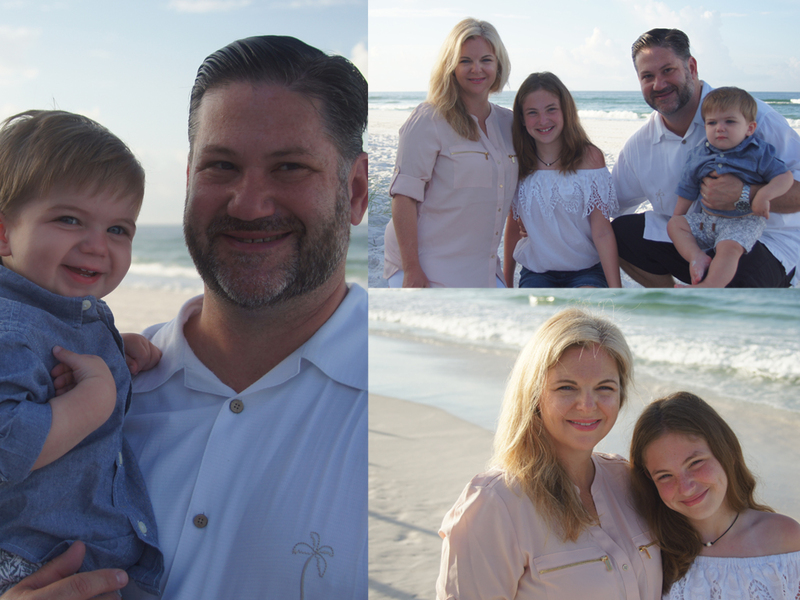 This time we met some of our awesome friends down in Destin, Florida, for five days. It was so relaxing to hang out on the beach and float in the pool and not worry about much at all in general. I highly recommend it. Ava had to have oral surgery in August to begin the long process of moving her adult canines into place. I think this was more traumatic for me than Evan’s kidney surgery. Sigh. She did fine, though. And she is well on her way to a spectacular smile. Our house is about 18 miles southeast of Houston so we were in the path of Hurricane Harvey. Growing up on the Gulf Coast, I just don’t do storms. This was yet another storm I refused to “do.” When the storm grew strength and began to set it’s sights on our town, I was actually in Florida for a rocket launch. My flight home that Saturday was cancelled, so I convinced Chuck to take the kids and the dog to my mom’s near Dallas and I flew there instead. We stayed about a week while everything settled down. It actually took that long for the roads to be passable! Our house did not flood, but so many around us were not so lucky. I have friends who had to evacuate to their attic and subsequently cut their way through the roof when the water began to breach the attic floor. Sheer terror. 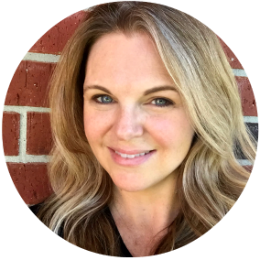 We have worked to do our part through donating time, money and whatever we can to the community. I cannot believe that it took months to clear the monstrous piles of contents of the insides of people’s houses that were moved outside on their lawns. This is something our area will remember for decades. And I only sucked a little. Honestly, I was fighting a terrible cold and lost my voice the day before the live broadcast. Good times. I had always wanted to do live mission commentary for a rocket launch and I finally got the opportunity to do it in late October. If you don’t know what that is, it is basically a live broadcast that leads up to, includes and follows a rocket launch. 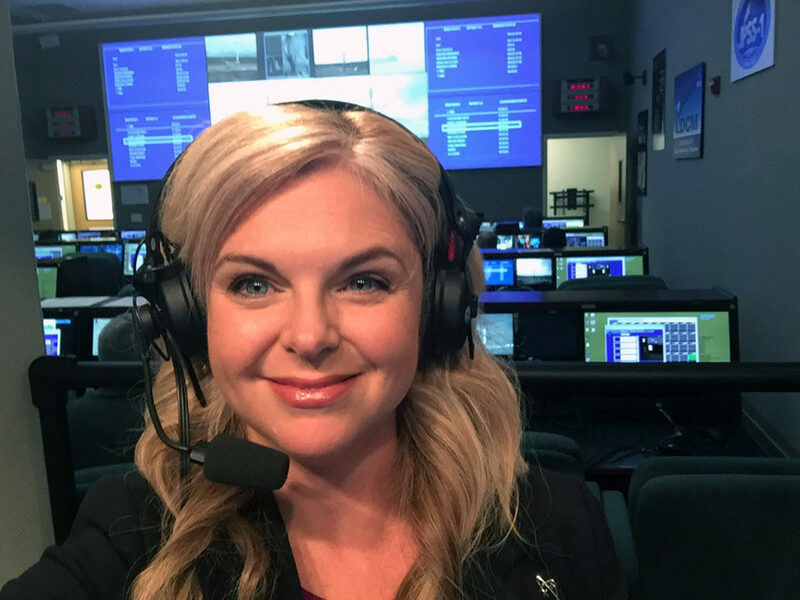 I got to interview a couple of people, talk through the mission with Trina, and do the L-10 countdown live from Vandenberg AFB in California. It was one of the most stressful things I’ve done in my career, but also one of the most fun. My partner in crime, Trina, made it an awesome experience. Can’t wait to do this again someday. 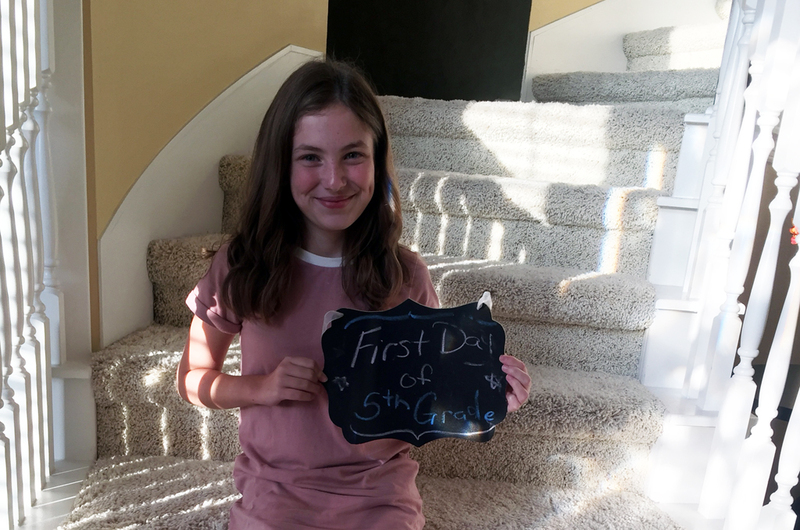 Her hitting double digits last year was hard, but now she is well on her way to being a full-fledged teenager. I’m lucky to be her mom. 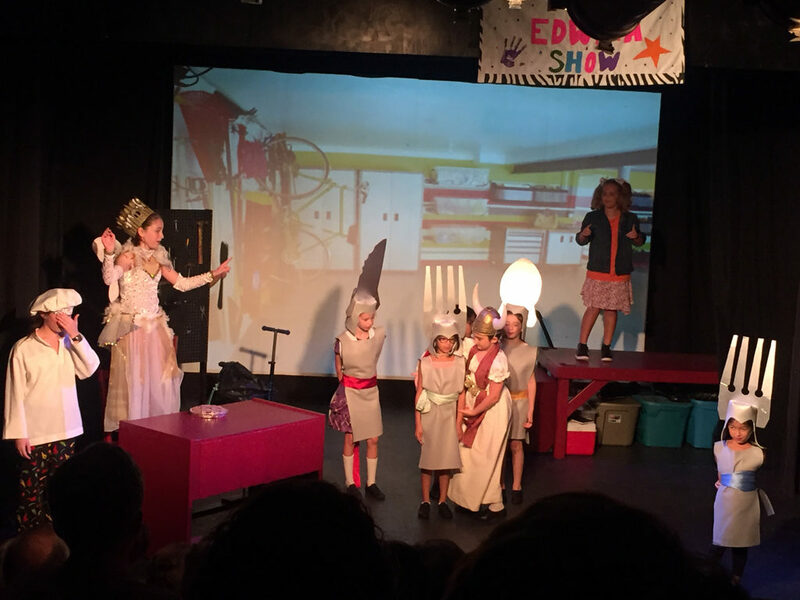 In early December, Ava wrapped “Dear Edwina.” She was the most awesome Fairy Forkmother, ever. Yes, after 19.5 years in Houston, we moved our family across the U.S. to the great frozen tundra of Northern Virginia. No, it’s not really a tundra, but we didn’t necessarily receive a warm welcome, either. Our house hunting trip back in May proved fruitless, but we found a house in late October that fit our immediate needs. It is smaller and older and nowhere near as nice as our amazing Houston house, but it will do for a while. This move was intense for Chuck and me, both emotionally and physically. I’ll post more about that soon. Hope that catches you up! I probably left out a ton. I do plan to post more frequently this year. Make sure to follow me on Facebook and Instagram as well. I’m on Twitter, but not as much as I used to be. I miss #WineParty.